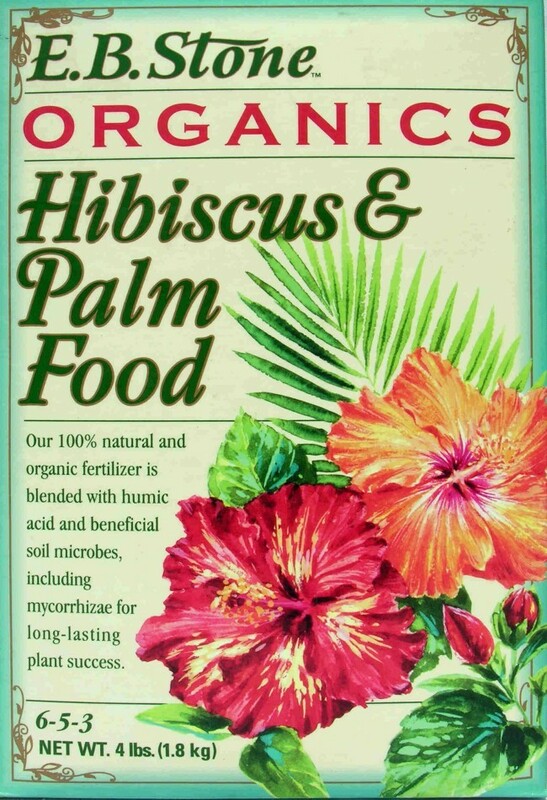 This hibiscus and palm food blend is selectively designed to promote the nutrient rich-soil conditions necessary to grow palms, hibiscus, and other tropical plants. 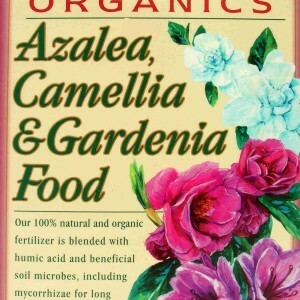 The hibiscus and palm food fertilizer is organic and stimulates root development, nutrient absorption, and water efficiency. 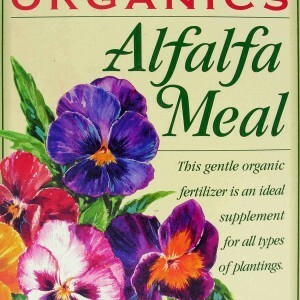 By assisting in the breakdown of organic matter into plant nutrients, the fertilizer boosts growth and flower production. 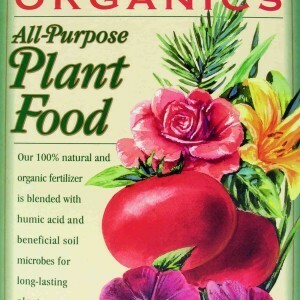 The hibiscus and palm food organic fertilizer utilizes soil microbes to supplement the microbes naturally found in soil for maximum nutrient absorption and contains mycorrhizal fungi which help extend the root system, enhancing drought resistance and reducing transplant shock. 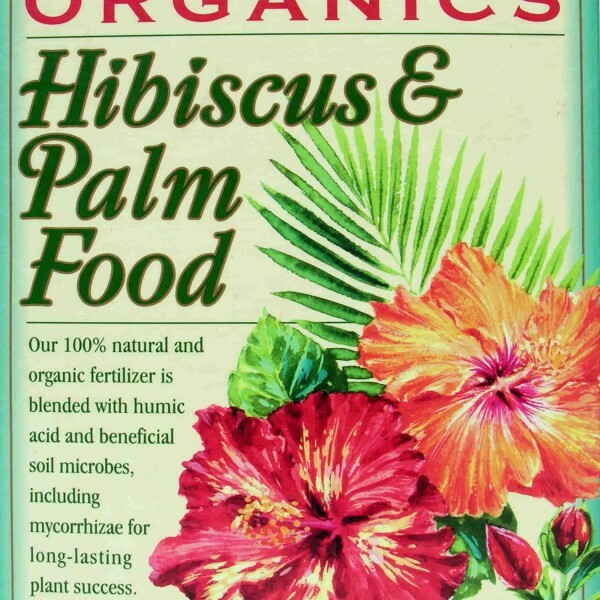 The addition of humic acid in the hibiscus and palm food promotes micronutrient absorption and increases seed germination rates. 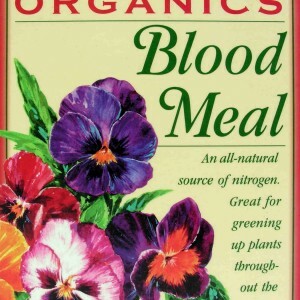 For new plants and shrubs, mix fertilizer both into the planting hole and into the soil around the planting hole. 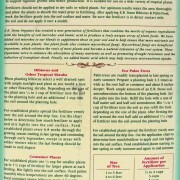 The fertilizer should be spread over and lightly mixed into the soil of established plants around the drip line. Fertilizer should be reapplied every 6-8 weeks throughout the growing season. 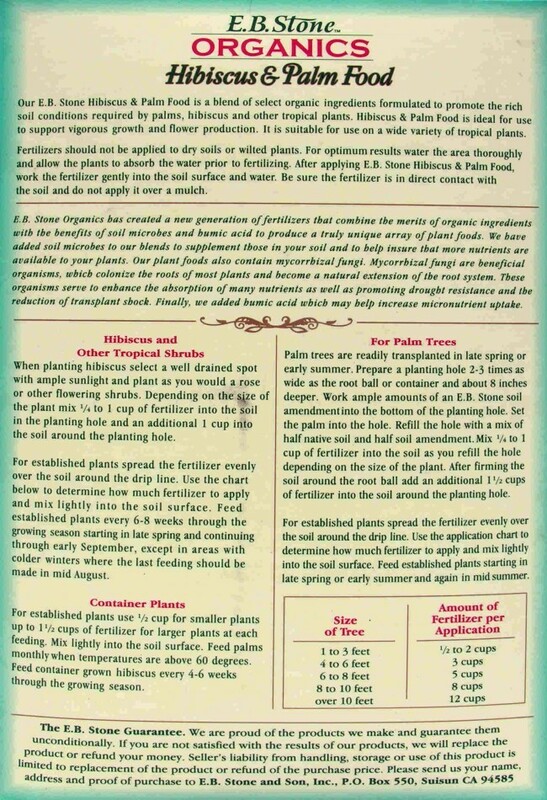 When fertilizing palm trees, the amount of fertilizer will change depending on tree size. Amounts vary from a half-cup for small trees to 12 cups for trees over 10 feet. Fertilizer should be worked into the soil used to refill the planting hole, and additional fertilizer should be worked into the soil around the transplant hole. For established trees, fertilizer should be worked lightly into the soil surface around the tree’s drip line. Established trees should be fertilized in late spring and mid-summer. I have some of your Hibiscus & Palm Food, but the bag has deteriorated and I can’t read how often I should apply it. I see you suggest that it be applied between late spring and early September. Nor can I read the directions on your website. Please let me know the suggested frequency.